Everything is possible for 2019! With our head held high, we finish 2018 proud of what we have accomplished. We are fortunate to work on building a tool that allows you to optimize the achievement of everyone's goals: the general public, as well as high-level athletes. We thank you for your trust and as we do every year, here are the results of last year in terms of achievements and satisfaction of our clients. 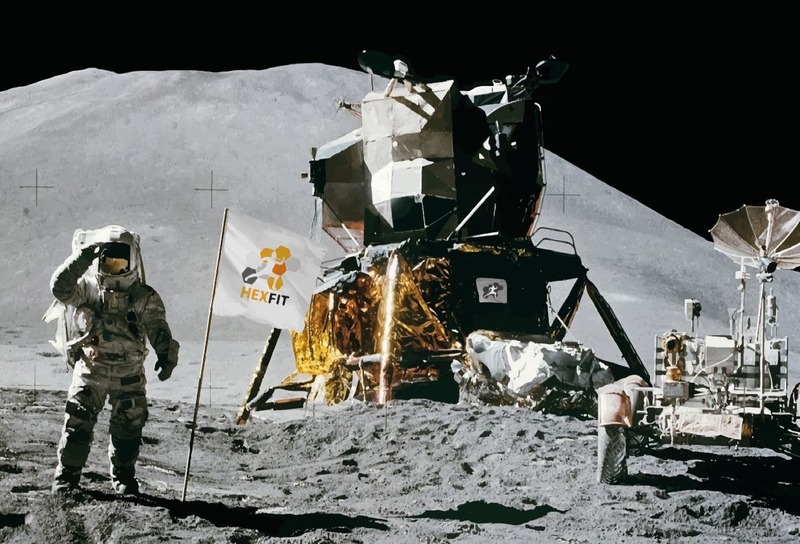 In order to keep you informed of the trend that Hexfit maintains in its development, we will also present you the objectives and orientations for 2019. 2018 has been a big step forward for Hexfit. While our goal remains to centralize clients’ information since the company's foundation, last year marked the launch of the first module for professionals other than kinesiologists / personal trainers. Finally, nutritionists can now use features dedicated to their profession while sharing clients file in a confidential and consistent way with other stakeholders. The nutrition module has increased the satisfaction rate of our nutritionists users from 59% to more than 83%. A noticeable improvement that makes our whole team really proud. In addition, despite our strong growth, we maintained a technical support with a median response time of approximately 1 minute resulting in a stable 90% satisfaction rate. However, various technological issues have limited us in improving messaging and objectives section as much as we would’ve liked. We will keep looking at these sections this year! With the goal of always serving you better and to remain at the forefront of new technologies, we have begun a rewrite of certain features of the software to make them faster and easier to use. However, this transition means that some updates will take longer to develop. Be assured, however, that our long-term desire is to get those updates out even faster! After successfully facilitating the learning and understanding of Hexfit's features through online help and the Academy in 2018, we want to revisit some elements of the interface to make Hexfit even more intuitive. 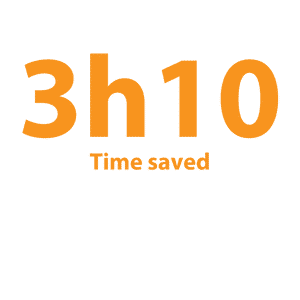 Although the software still allows you to save 3h10 a week according to the latest survey, we believe that an even more optimized interface will allow you to save even more time!. Connecting with other softwares (scheduling, accounting, etc.). As for the mobile app for professionals, we will focus our efforts on improving the mobile website to allow you to be more efficient on all types of devices. The mobile app will remain focused for your clients’ use to allow us to maintain a high level of quality while accelerating the development process. This list of new features is not exhaustive, we have many other ideas and general improvements to offer. You’ll be able to read about those during our updates happening every other Thursday. Last year, our goal was to structure and perfect our skills so that we had the means of our ambitions. Now that we have achieved this goal, we can start a strong growth stage. This step will allow us to improve the software taking into account your needs and suggestions. Let's never forget that your collaboration is our strength! Thanks for being part of the large Hexfit family!